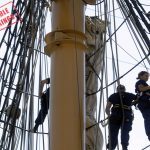 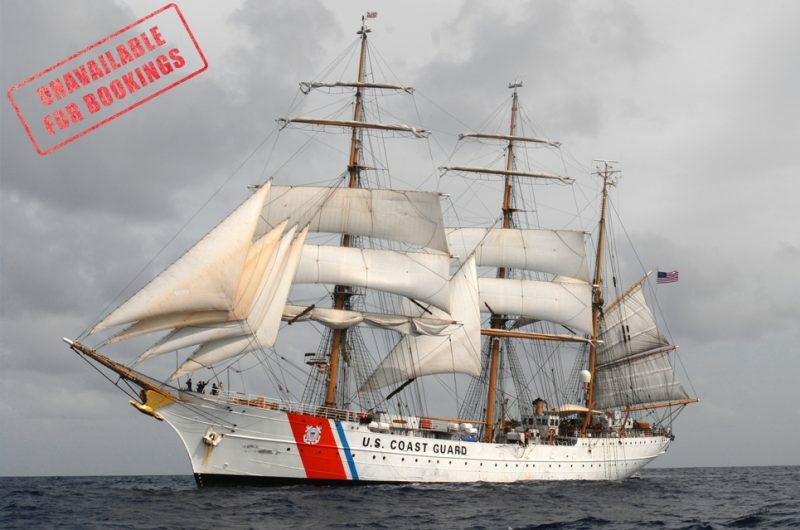 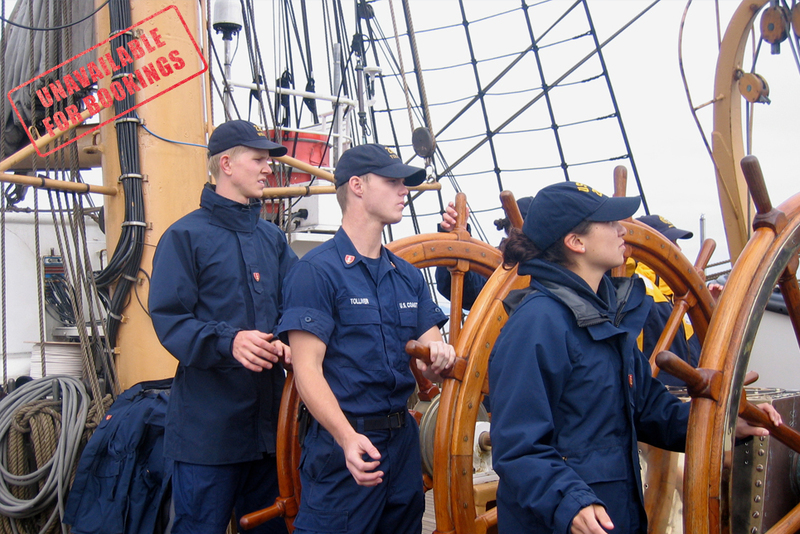 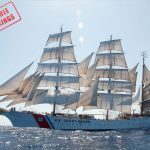 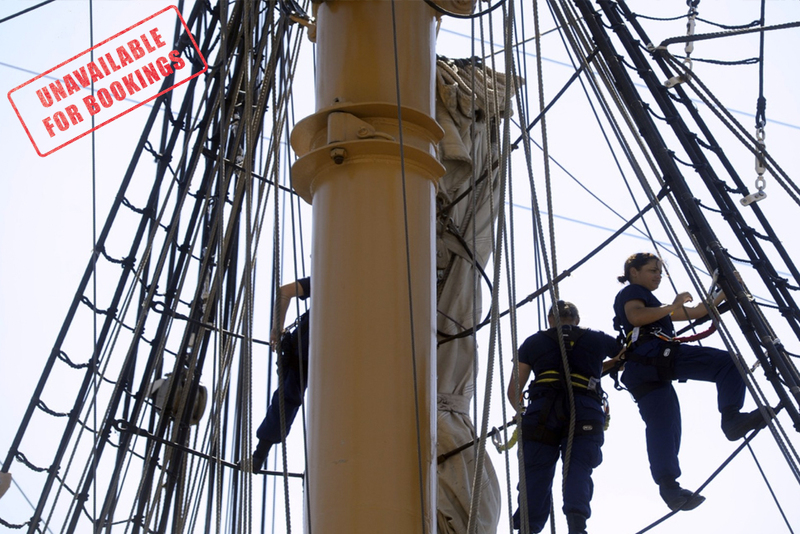 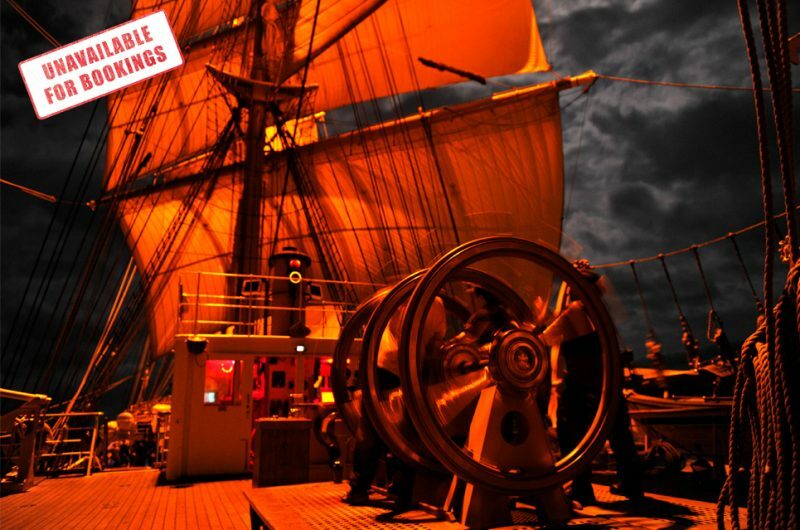 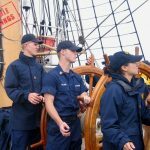 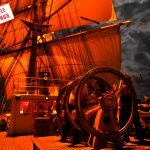 The majestic sailing ship, the Coast Guard EAGLE, provides USCG Academy cadets and officer candidates with their first taste of sea and salt air. 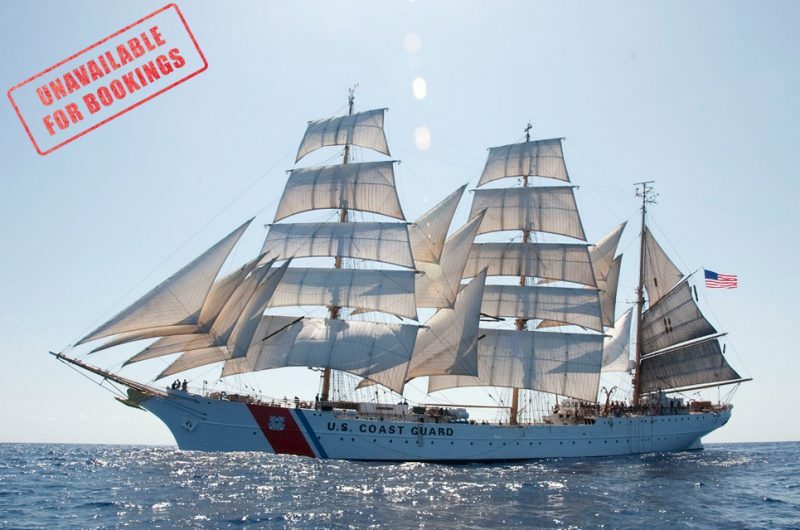 Built in Germany in 1936 and recommissioned by the United States at the close of World War II, the EAGLE is the largest tall ship flying the Stars and Stripes. 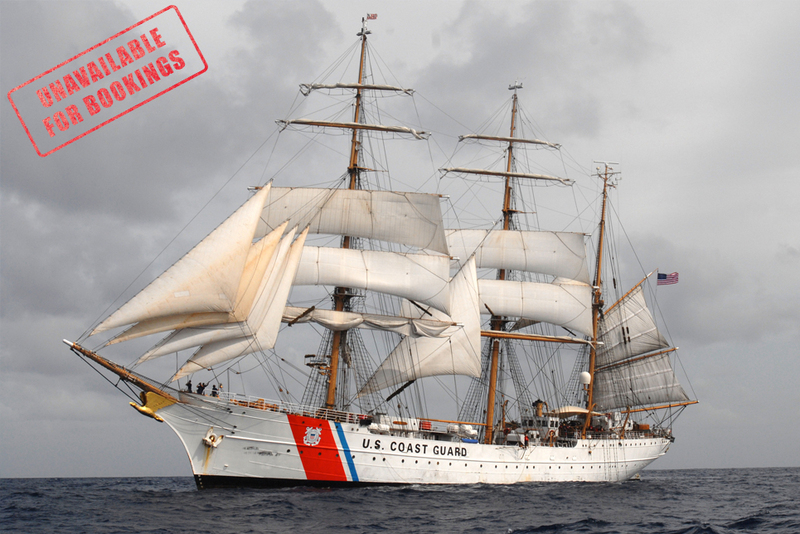 EAGLE’s home port is New London, Conn., on the Thames River at the U. S. Coast Guard Academy. The EAGLE’s primary mission is training for cadets and officer candidates. 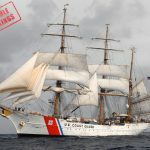 However, the Coast Guard accommodates requests for a limited number of port visits each year, when these do not interfere with the cutter’s primary training mission.